Cloud storage is all the rage these days. So is fingerprint security on mobiles. Box, a cloud storage provider, has caused these two to collide, adding fingerprint authentication support to its Android app. I'm sure we all know PayPal by now - internet payments, used for eBay purchases, fees added, etc. PayPal Here, however, might be a little less well-known; it is a card reader for businesses to get paid on an Android device instead of a card reader. 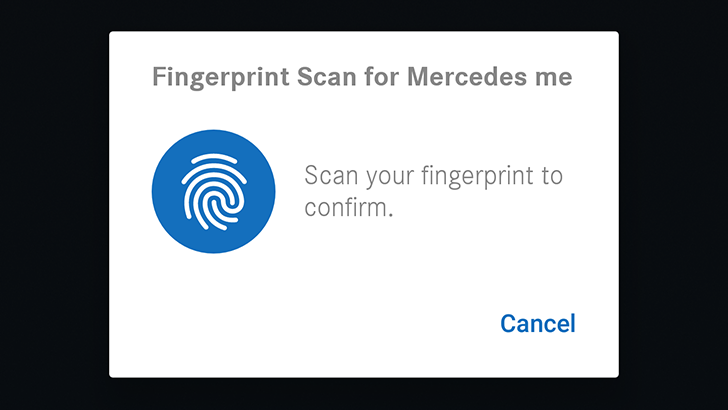 In a move to ensure security, the app has been updated with fingerprint support, following its addition in the parent app back in August last year. The app does not allow screenshots to be taken with it open, so I've had to resort to taking pictures of the phone with the app on screen.